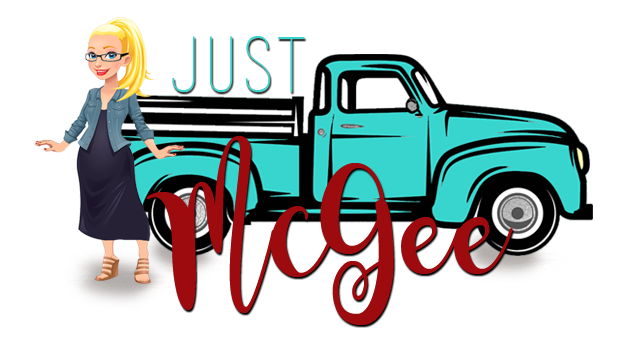 Just McGee: amy ellen morgan rocks. And she is fiercely amazing. I LOVE AMY ELLEN MORGAN! AND she knows how to work it. 9. She is freaking adoreable. For real. 8. She makes an insanely cute baby-love to little Jackson! And she is an incredibly loving and sweet mommy. 7. She is a superb listener. she loves me enough to tell me so. 4. She has a good picker-her hubby Josh is a keeper! 3. She has the most friendly eyes and contageous smile and laugh. They are enough to brighten even the most painfully frustrating day. even if she's wearing a wedding gown. Amy is the best example I know of being a true friend. She is herself and that allows me to be totally comfortable in being myself in her presence. She honors who I am by honoring who she is. She is loyal almost to a fault and loves wholeheartedly even when it hurts. She is the first example I have experienced first hand of what a true, honest, nurturing friendship between two women can be and for that I am eternally blessed and grateful! You ARE the bomb. Girl.